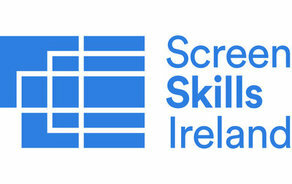 RTÉ, in partnership with Screen Skills Ireland, has announced that the Multi-Camera Drama Director Training Programme has commenced. Running until June 2019, the programme provides an opportunity for the candidates to go through a structured training course, preparing them to direct episodes of RTÉs ongoing drama, Fair City. The participants (Janna Kemperman, Jason Branagan, Louise Lowe and Megan Fox) will gain drama, comedy and performance experience to direct in a multi-camera studio environment. Having already undergone the first part of the programme, a 12-day studio, location and editing training programme delivered by BBC Director, Clive Arnold (‘Eastenders’), the directors will now take part in a five-week shadow directing period and, a five-week mentored directing period in preparation to become a regular director on RTÉ’s Fair City.